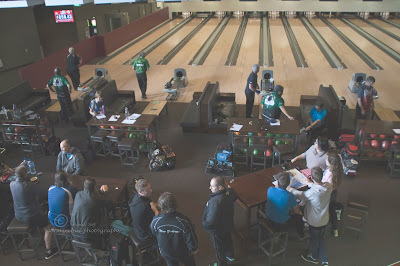 8 November 2015, Here are the photos during the recently concluded Strike Champs 2015 held at Strike Entertainment Centre, Petone. Congratulations to all the bowlers and especially to all the winners. It was a weekend of good bowling.